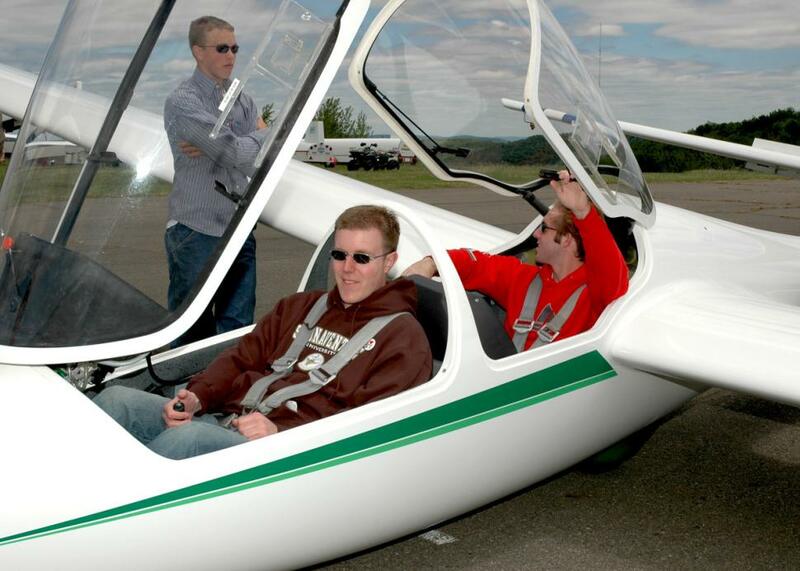 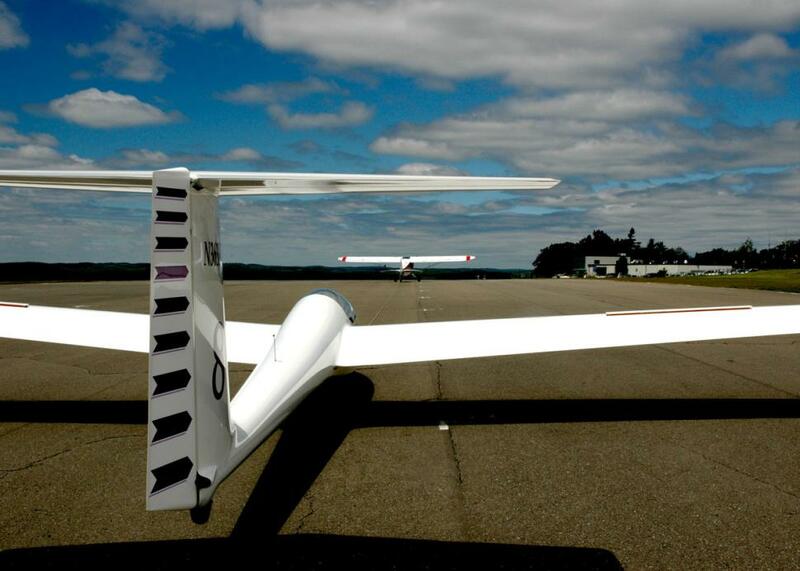 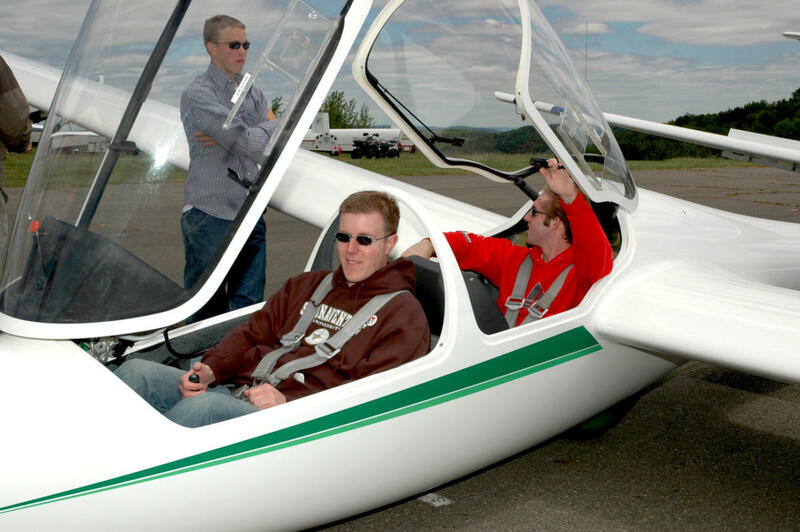 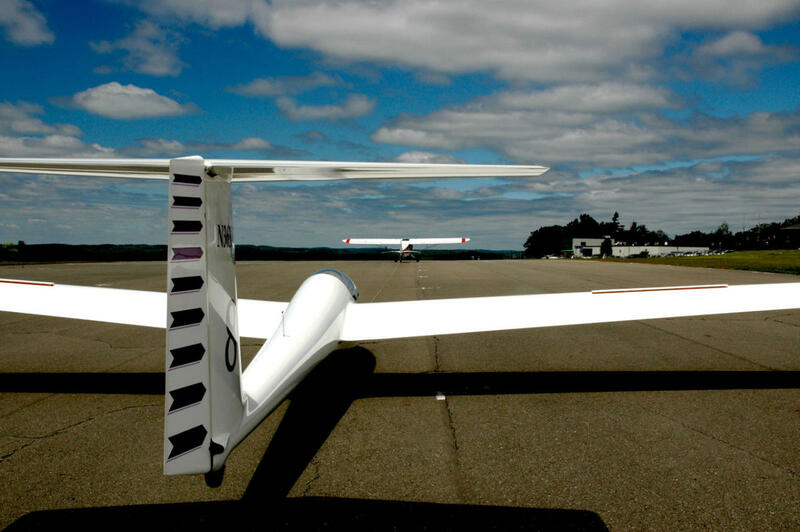 Glider rides are being offered on Harris Hill, the Soaring Capital of America! 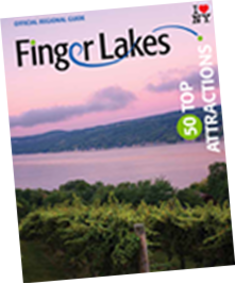 From early April to the end of October, rides are from 10 a.m. to 6 p.m. on weekends, weather permitting. 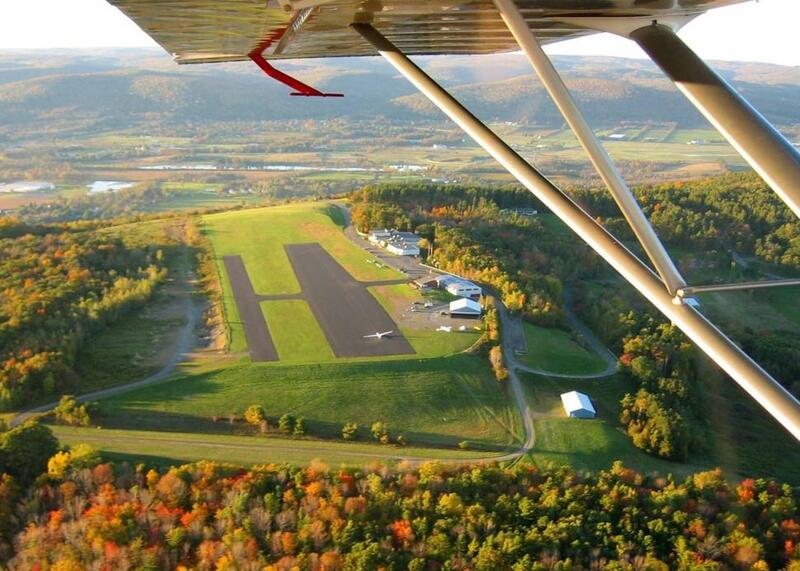 From the end of June to the end of August, rides are from 10 a.m. to 6 p.m. daily. 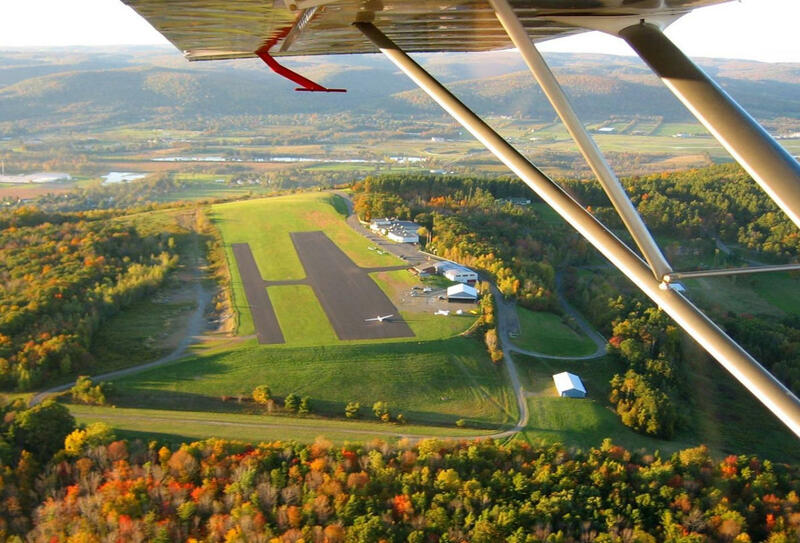 Also, don't forget to check out the incredible history of soaring by visiting the National Soaring Museum, also located on Harris Hill in Elmira.